Professional Installers offer the following information on clean engine coolant from the lubrication system. The following information applies only to certain situations and is not applicable for all engines. 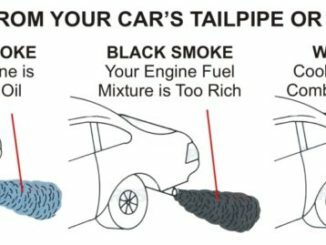 Consequently, These procedures may be attempted if no engine bearing damage is detected on an engine that has been running with coolant in the oil. As a result, Coolant runs throughout the engine block, cylinder heads, intake manifold, (some applications) engine oil cooler (if equipped) hoses, heater core and radiator. So, The engine cannot run with coolant in the oil system, catastrophic failure will occur. 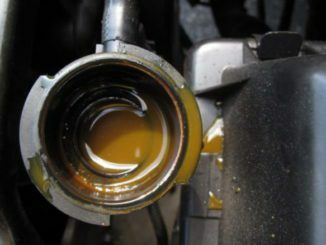 Do not run an engine once coolant is discovered in the engine oil. Occasionally, an engine may continue operating with coolant in the lubricating oil supply reservoir for an extended period of time. Therefore, Depending upon the amount of coolant and the amount of time involved, serious engine damage may not result immediately. In only those cases, the following cleansing operation may prove beneficial. 1. Determine the source and cause of oil contamination and eliminate it. 2. Drain all oil from the engine oil system (including coolers and lines). 3. 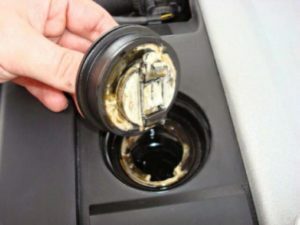 Remove and discard oil filter(s) and replace with new ones. 4. 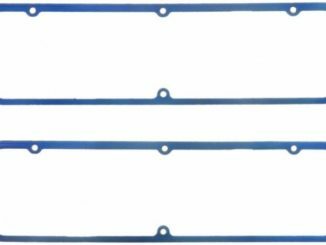 Remove crankcase breather element. 5. Mix a 2:1 solution of a commercially available cleaning solvent such as Butyl Cellosolve (Union Carbide), Downol E-13 (Dow Chemical), or Glycol Ether E-B (Chem Central) or equivalent with the engine’s recommended oil. (Follow all safety concerns on the solvent containers.). 6. Add mixed solution to engine crankcase. Start and run engine at 1000-1200 RPM with no load applied for 30 minutes. Observe oil pressure often, discontinue procedure if pressure drops below 15 psi (103 kPa). 7. Repeat steps, 2 – 3 and 5 – 6 for the second time. 8. Repeat steps, 2 – 3 and 5 – 6 for the third time. 9. Drain all oil from the engine oil system (including coolers and lines). 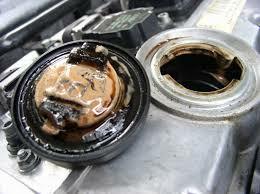 10.Remove and discard oil filter(s) and replace with new ones. 11. Also, Fill crankcase with the appropriate amount of recommended engine oil and install a new crankcase breather element. It is also recommended to perform the above mentioned procedures in a timely manner to allow the engine oil temperature to remain close to operating conditions. After the above procedures have been carried out, check the engine oil pressure. As a result, The engine may be placed back in service if those pressures are within the engine manufacturer’s requirements.